Whenever a time comes where you’ll need to throw a party, then you must remember to create the invitations well ahead of time. While you can always look up all the different types of Examples of Invitation Designs to help you create the invitation you need, you have to remember that the invitation has to match the party you’re going for. 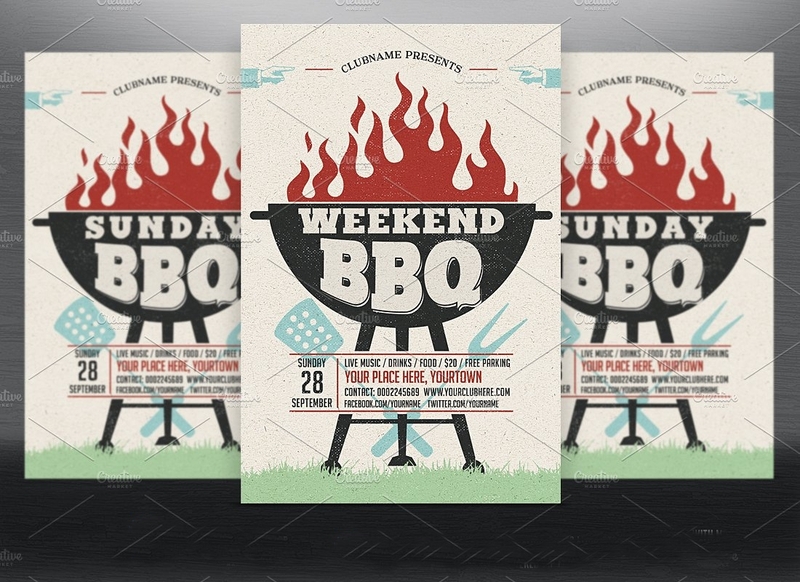 So let’s say that you’ve decided to hold a big barbeque where you want to invite all of your friends and family. 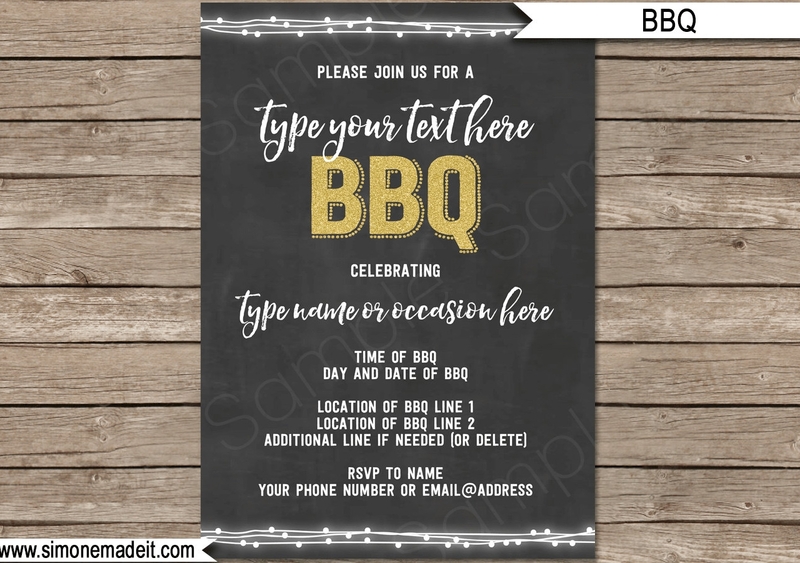 This would mean that you’re going to have to create BBQ Party Invitations to give your invitees all the information they need regarding the barbeque and this article will teach you how to do just that. 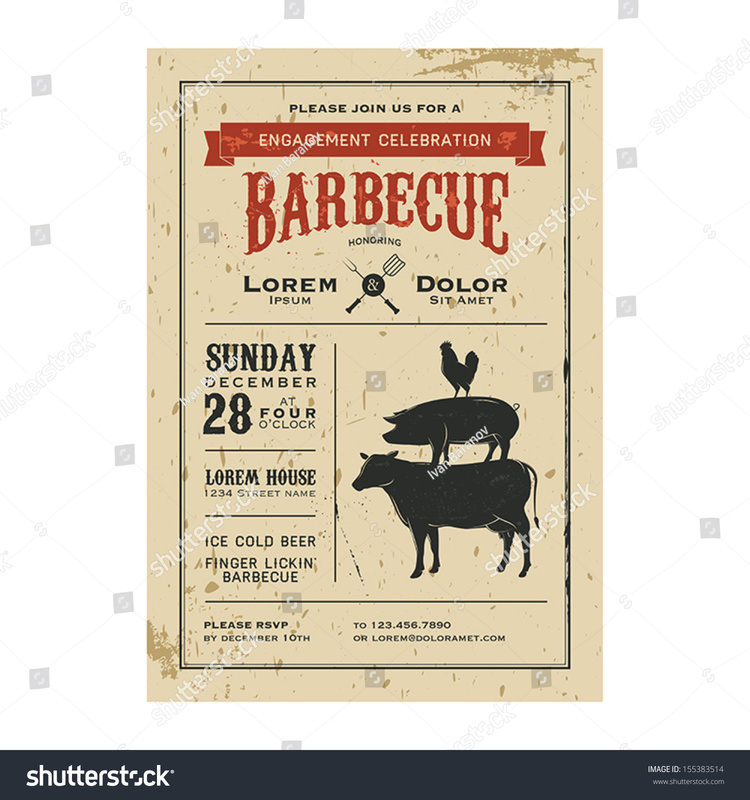 What Is a Barbeque Event? 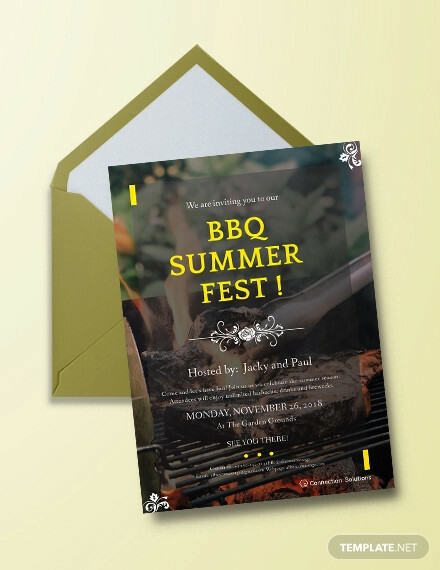 You don’t create invitations if you don’t even know what kind of even it’s going to be, which is why you’ll need to learn about barbeque events before you actually make barbeque invitations. 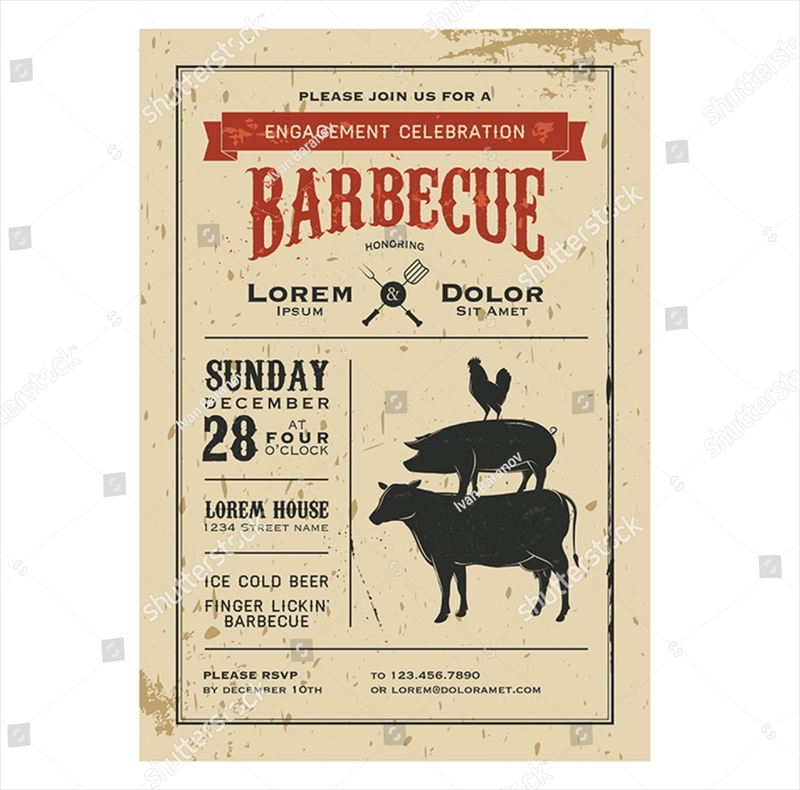 A barbeque event is usually held for a large number of people, as well as the party containing food that’s mainly for barbeques such as burgers, ribs, pork bellies, etc. 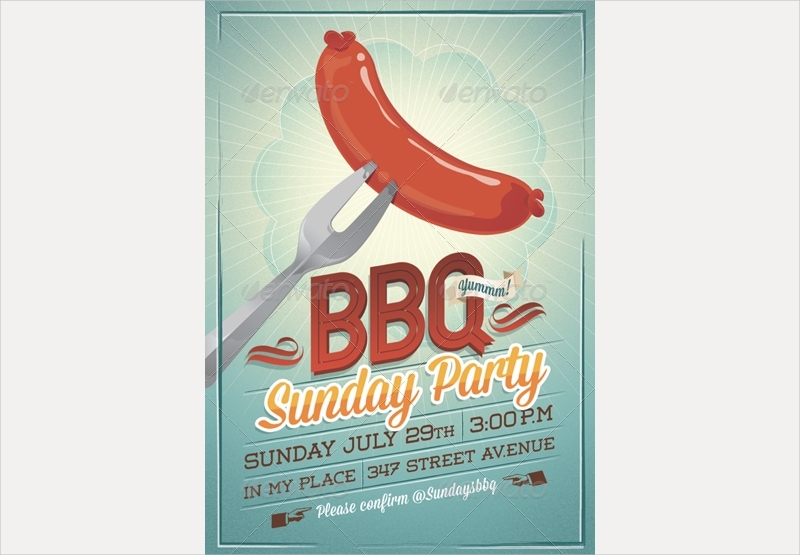 This kind of event would usually be held outdoors as barbeques tend to emit a ton of smoke due to all the cooking and the time these parties usually take place would be around mid-afternoon or early in the evening. 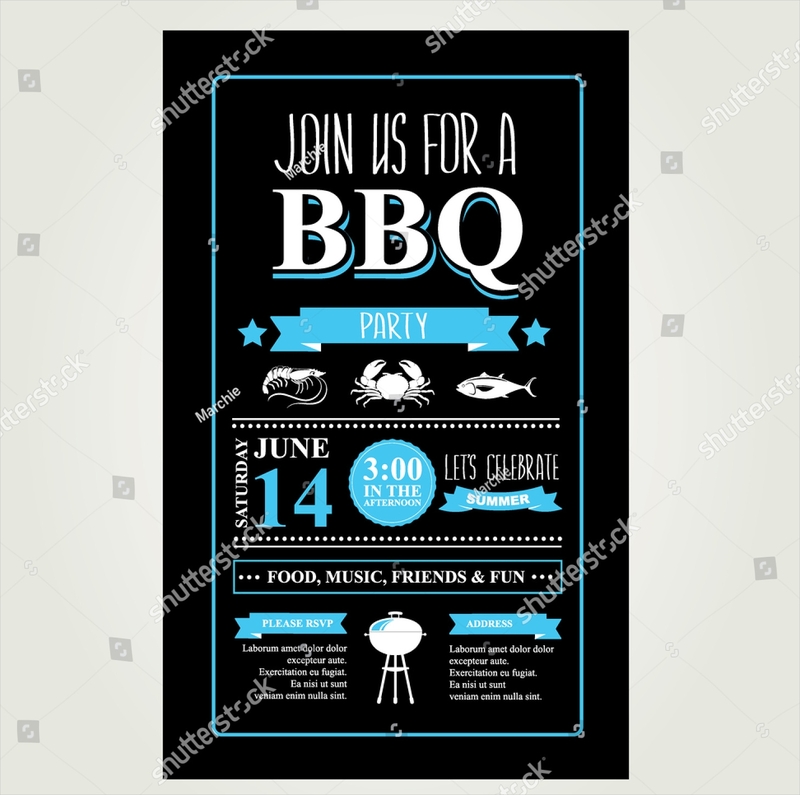 So now that you have a good idea as to what a barbeque event should be, you should be able to make the decisions on how you’re going to throw the party and how you’ll invite people to the event. You may also see business invitations. 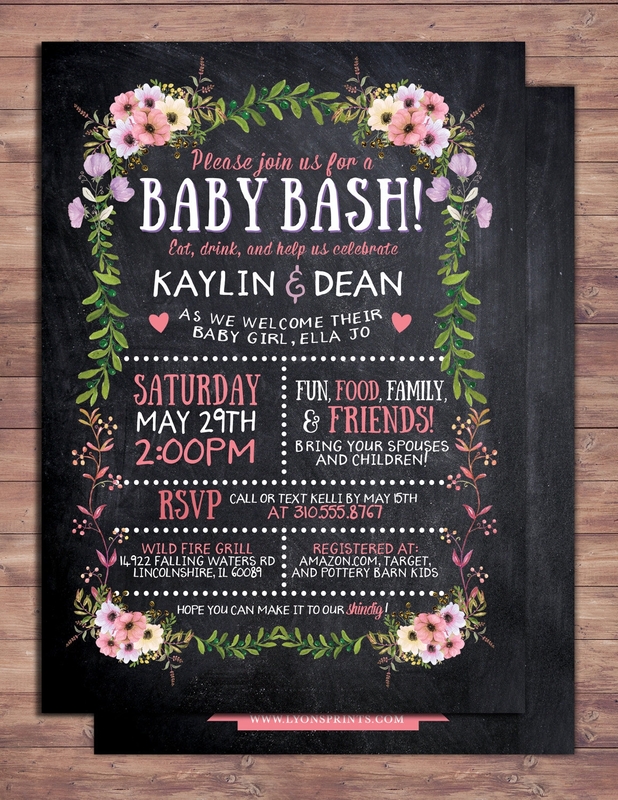 Whether you’re making Chalkboard Invitations for your barbeque party or sticking with the traditional bbq invitations, you must remember that no matter what invitations you end up making, there are important elements you have to make sure is in them. 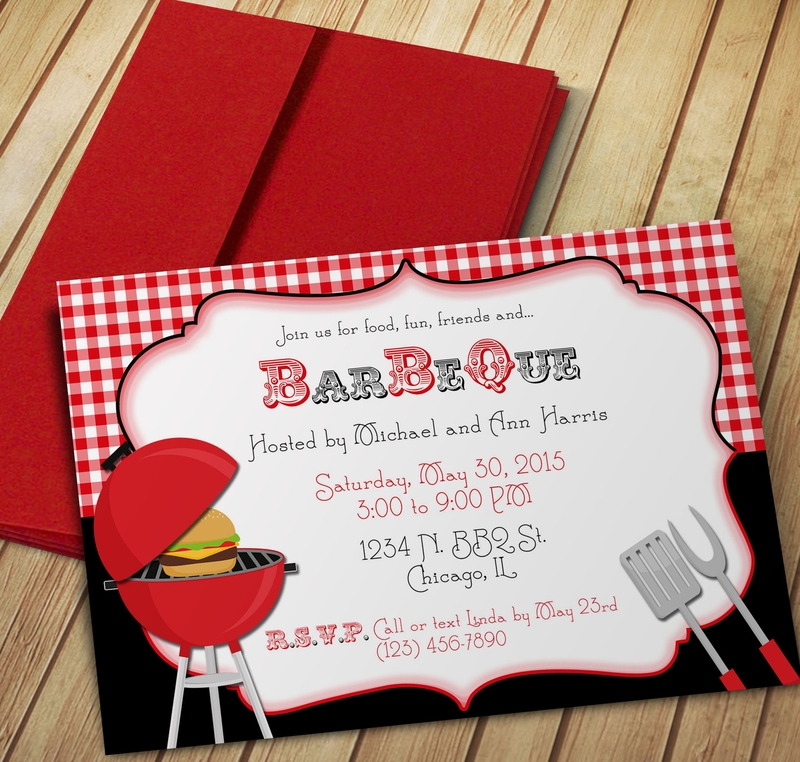 People that will receive invitations would want to know just what they’re being invited to. The reason for this is because they know what they want to expect, as well as knowing what they may have to wear or bring to the event. So let’s say that you were to hold a pre-wedding barbeque party for a bunch of your close friends and family. 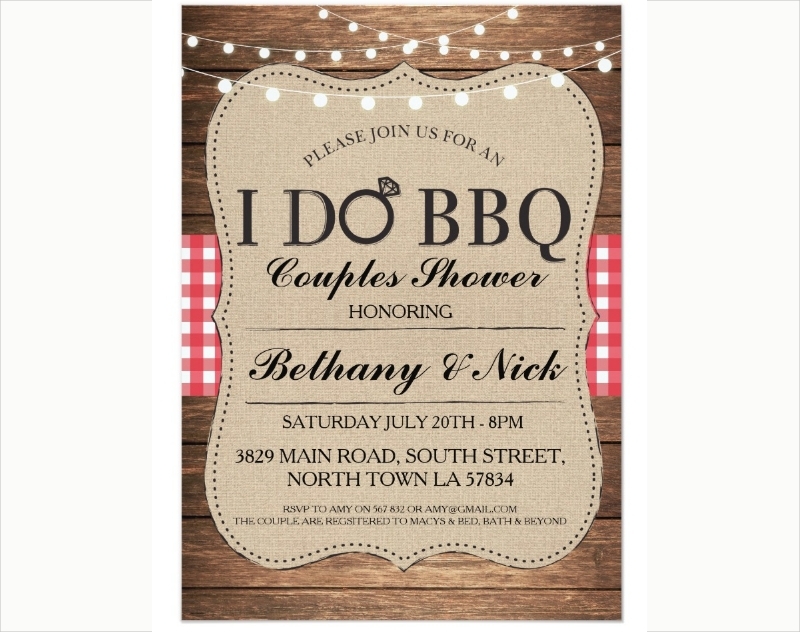 This would mean that you would want your Wedding Invitations to contain a short but informative statement that’ll make it very clear to the invitees as to what type of event they’re being invited to. You can also inform them via the design, but it’s best that you still provide them with text stating what the party is going to be. This way, you can make sure that your invitees won’t be misinformed. 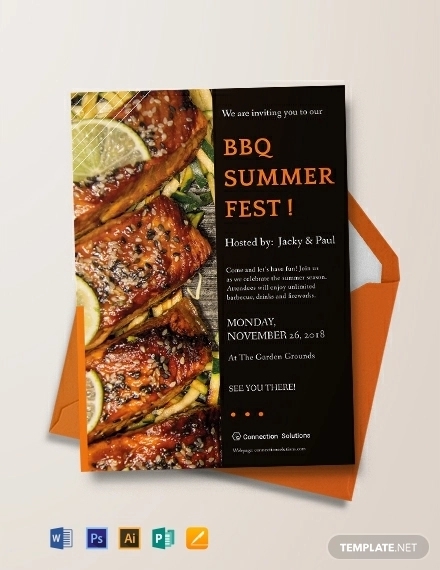 If you’re going to throw a barbeque, then you’re definitely going to have to ensure that your invitees obtain all the details regarding the location as to where you’re going to hold the event. You’ll have to give the people that you’ve invited the complete address of the venue as you want to make sure that they’re actually able to participate in the event. So let’s say that you’re planning on using your home as the location for your low-key barbeque party where you get to introduce your newborn baby to your friends and family. This would mean that your Sip and see invitations should have all the address details of your home from the street name, street number, house number, etc. This way, you want to have to deal with anyone being lost or not making it to your party. When you think about holding a party, then you want to make sure that all of the people that you’ve invited should arrive at the exact moment that it starts. 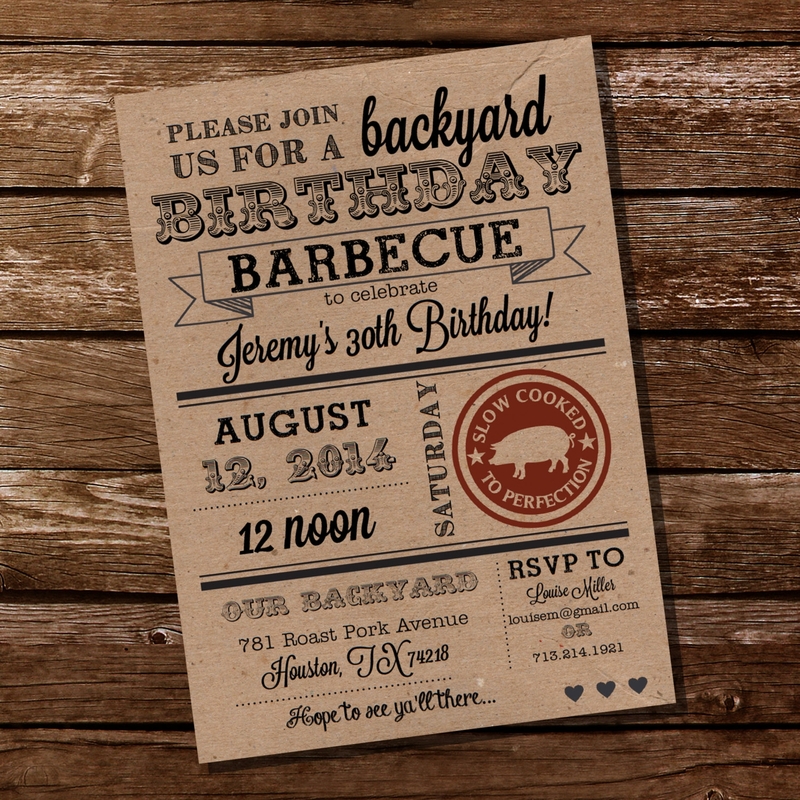 This is the reason as to why you’ll have to put in the exact date and time of the party into the bbq party invitation. 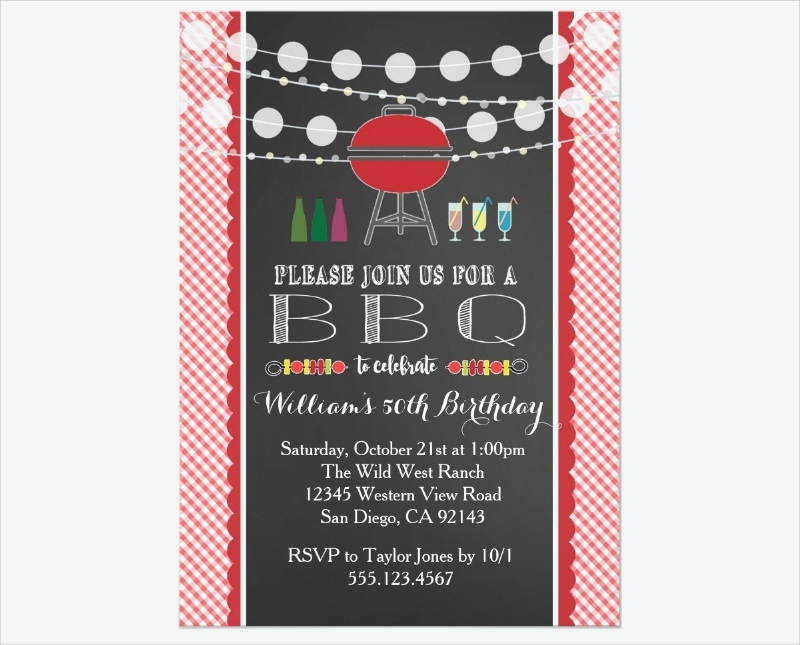 So you have to be sure that you set a time and date that’s reasonable for your invitees, as well as fitting for the kind of party that you’re going for. So let’s say that you plan on having an elegant dinner banquet, so naturally, your invitees would expect the Banquet Invitations to contain a time that’s early or in the middle of the evening. Also, the date you put in the invitation will have to be complete; meaning that it needs to have the month, day, and year into it. Once you have all that, you can guarantee that your invitees should have no excuse for not knowing when your party is going to be. 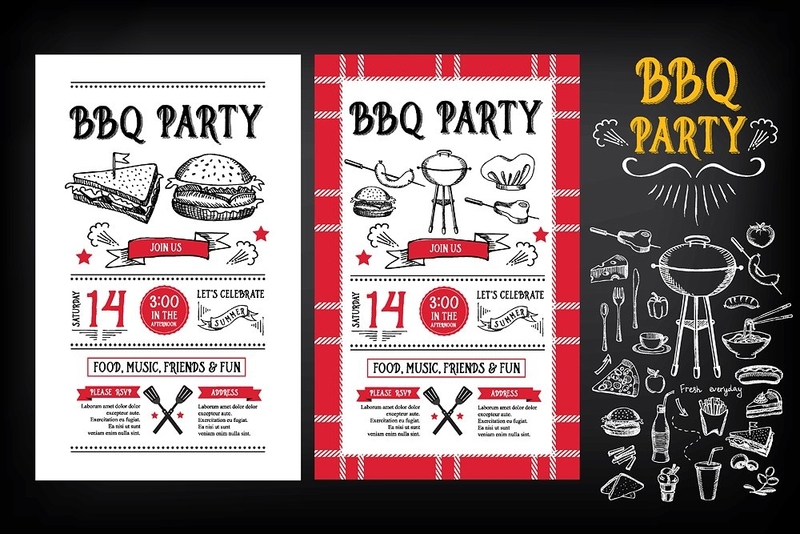 Now that you’ve learned what to do in order to put the important elements in a bbq party, then you’ll also need to be able to make these invitations look even better. 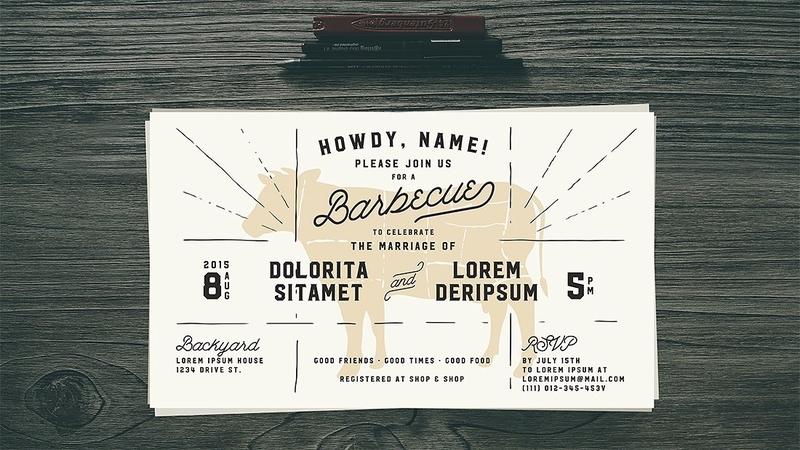 One of the best ways for you to do that is by focusing on the invitation’s design. When it comes to design, then both the images and backgrounds should come to mind. So let’s say that you’re having a barbeque party, but you’re holding in a traditional manner. 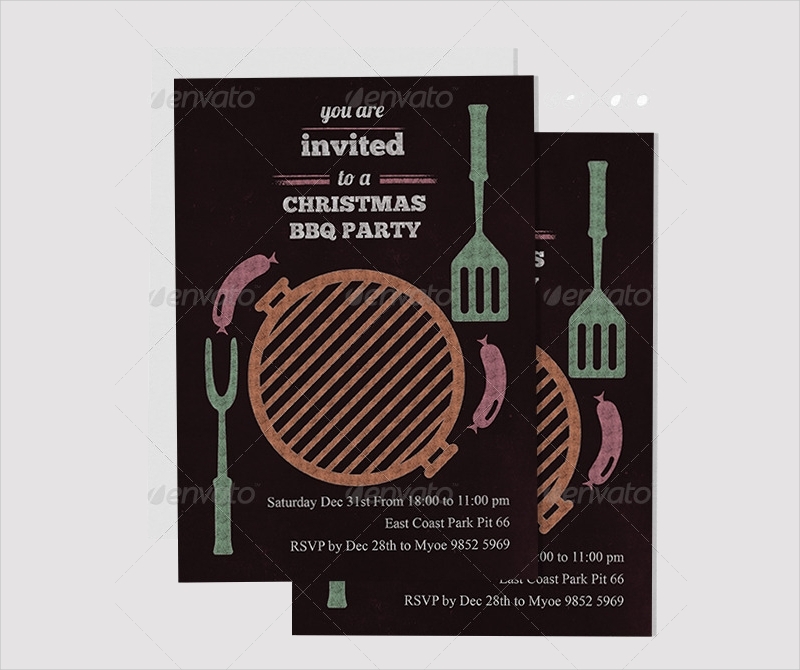 The design of the invitation should be similar to Vintage Invitations where there are images of classic barbequed meals being grilled and the background that of vintage photographs. 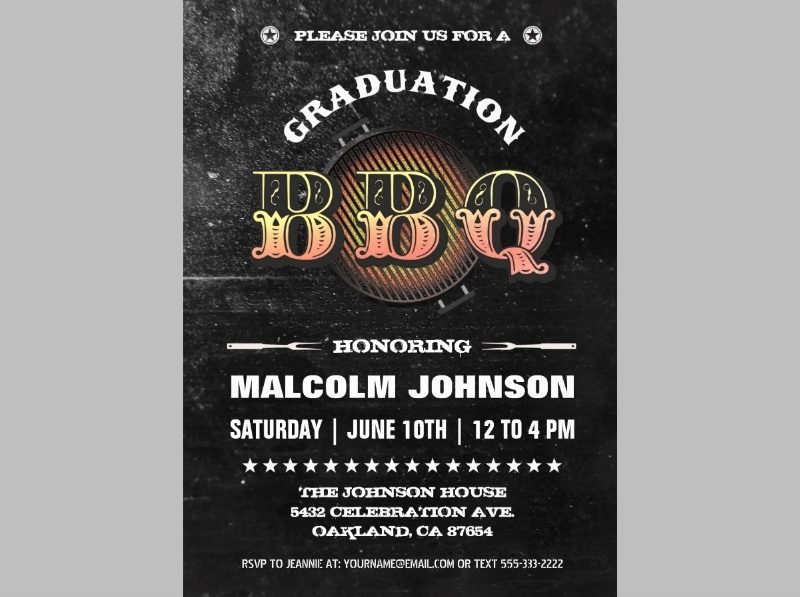 Aside from the design, you also have to think about the information that you’ve placed into the invitation. It’s your responsibility to guarantee that there are no errors in the invitations whatsoever; meaning that everything from grammar, spelling, and especially information has to be perfect. The only way that you’ll be able to do this is if you at least go through the invitations at least twice; allowing you to effectively spot out any mistakes that you would have otherwise missed. 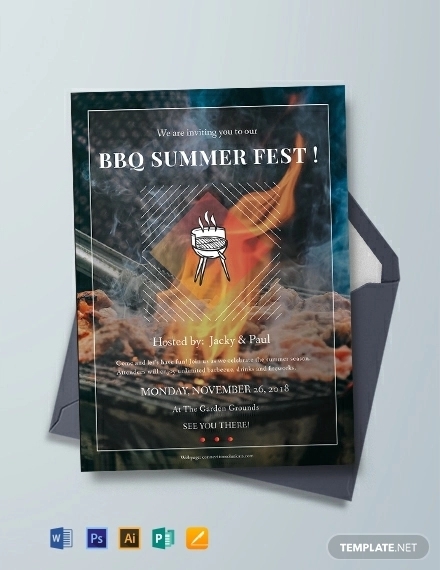 Once you’ve managed to find and fix any mistakes that you could have made, then you may go ahead and create copies of the invitations and send them out to the people you want to invite to your barbeque party. You may also see ninja birthday party invitations. 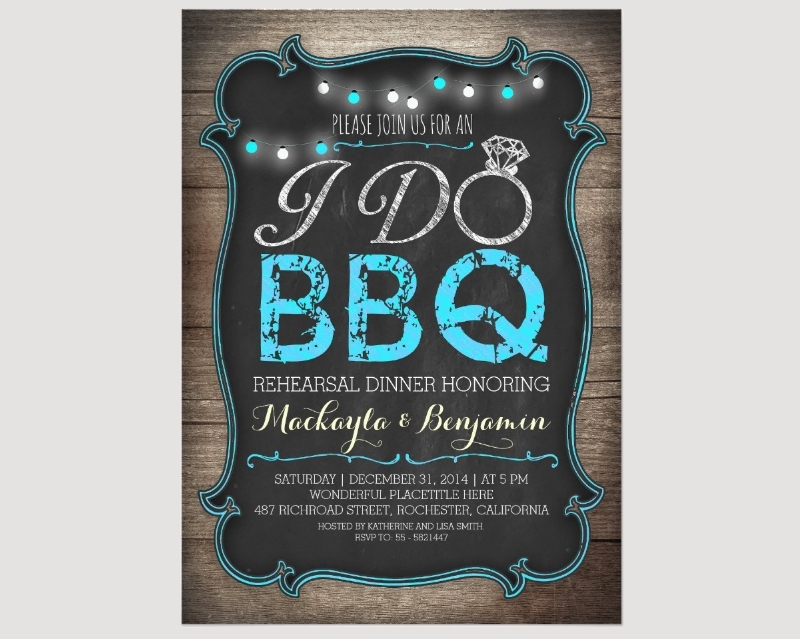 If you would like to how to create other different types of invitations (Rehearsal Dinner Invitations, princess party invitations, etc. ), then all you have to do is go through our site, find the articles that have everything you need, and utilize what you’ve been able to gather to help you.